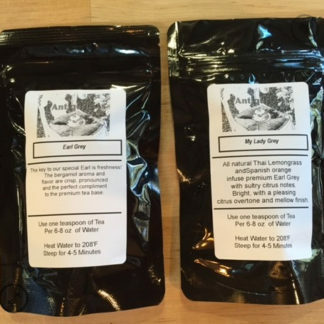 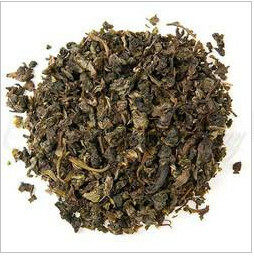 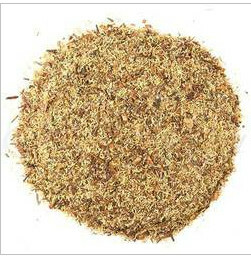 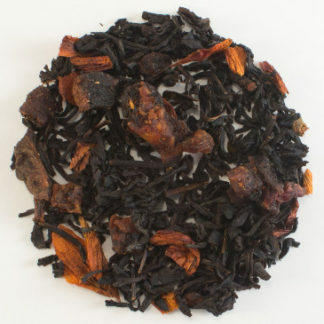 Black Tea Blend sold by the ounce. Simply refreshing a sweet and smooth black tea blend. 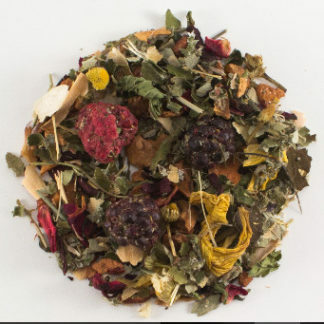 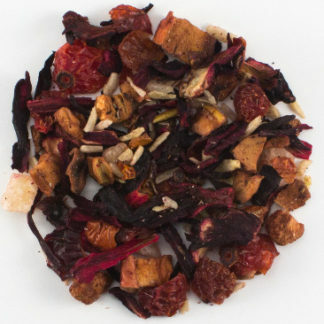 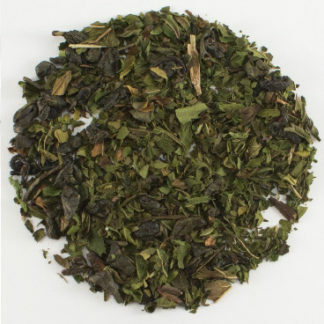 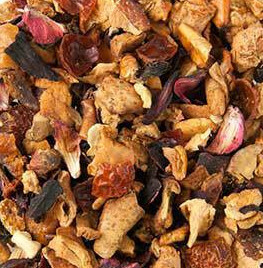 This infusion makes a refreshing iced tea one of our most popular signature teas in out shop. 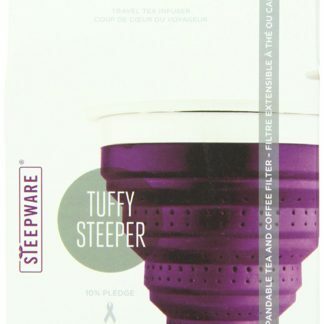 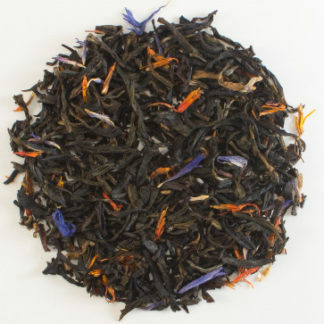 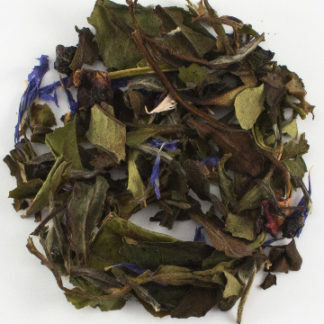 Ingredients: black tea, mango cubes, blueberries, Natural Mango flavoring ,cornflowers.